"Superman himself has a message ahead of England Rugby v Irish Rugby on ITV this weekend." ITV has released a new ad, ahead of the big rugby match between England and Ireland tomorrow. And who better to convey the passion of the game, than Superman. WATCH IT NOW on ITV's Facebook or below. Just yesterday Henry was spotted wearing his support for England Rugby, as he flew from London to Los Angeles to attend the Oscars this Sunday. But he'll have to be up and early tomorrow to cheer on his national team. The match is set to start a little before 9:00 am LA time. If you loved that new sweatshirt Henry has been wearing, Stella tracked it down for you! Thanks to FlippinGreatGal, itsacoffeeshop, Loveydovey lovely, for the heads up and help with the video. UPDATE 2/27: The video has aired before the match, and there's more of it! (we'll post if/when it's in). FULL CLIP IS IN or watch below. And it's a win for England! (next up, Wales). 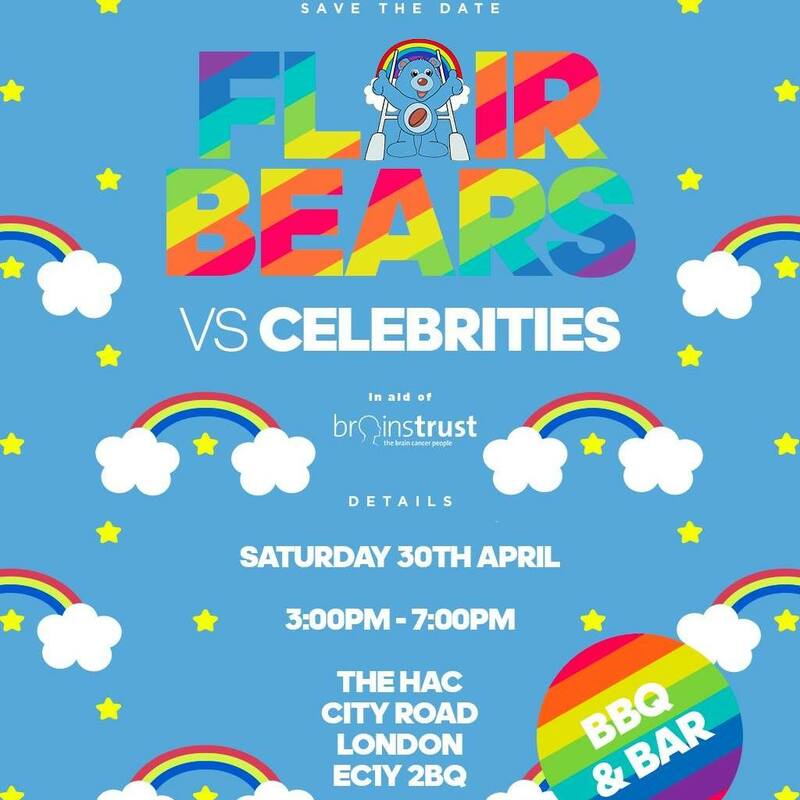 It's so nice to hear from The Flair Bears who've apparently just confirmed Henry is participating in their fundraising event in April. Learn all about their connection to Henry in this post, and stay tuned for updates! His voice .... makes me feel things. Tell me about it!! Major swoon moment. I wish the video was uploaded here. Hi! - We meant to add it. It's posted now. Thanks for bringing it up. One extra happy Henry England just beat Ireland 21 to 10. Hope he got a chance to at listen to it and not caught up in Oscar rehearsal. 'Super Bear' lol I love that. Awesome England won! Sweet. Congrats Henry!